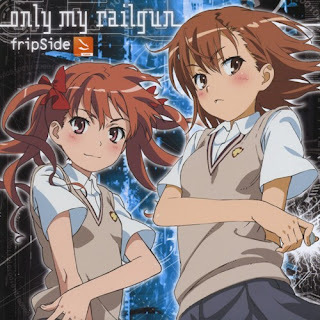 Notes: Opening song for the anime To Aru Kagaku no Railgun. Such a catchy and cheerful song! And I'll throw in a Vocaloid (Len) version for kicks. Fine fine, I'll throw in a Miku version as well. Enjoy. Oh look, an Exit Trance version!